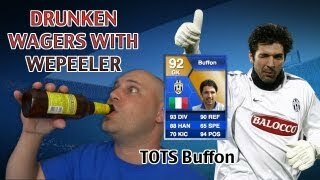 Hi Peeps, in this episode we check out my very latest videos from the last week from my current series Weep’s Wagers, Squad Builder, my walkthrough of The Last of Us and my latest Garden Vlog! Check out my Wager matches! 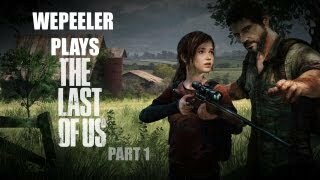 Check out my walkthrough of The Last of Us!